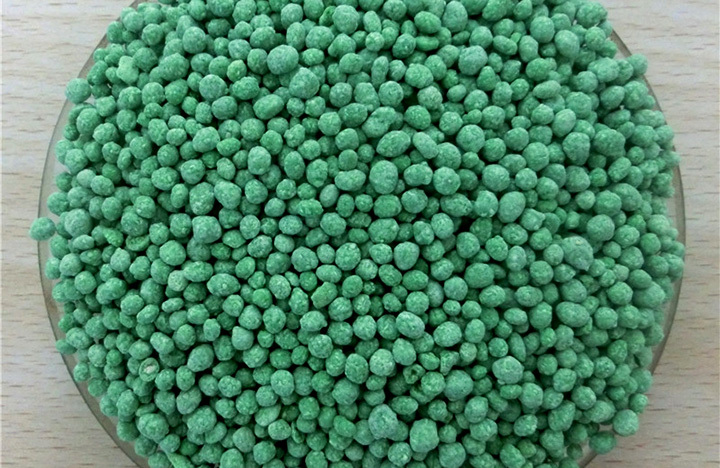 NPK Fertilizer Exporters - Get Inquiry Now! 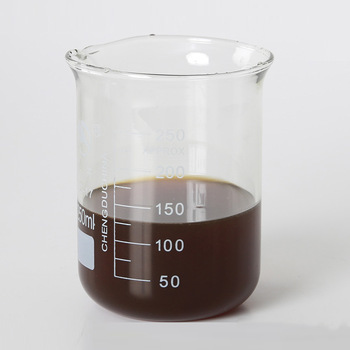 We have in our store assorted range of NPK Fertilizer that encompasses NPK Soluble Fertilizer, NPK Liquid Fertilizer, NPK Suspension Fertilizer and NPK Granular Fertilizer. 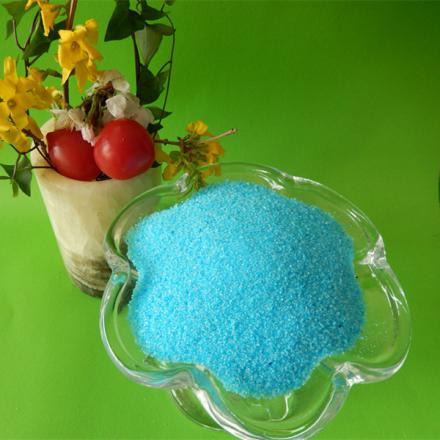 They are commonly used to produce plants. 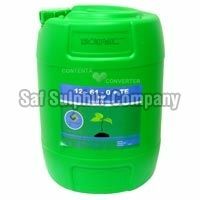 The Fertilizers are suitable for all types of crops and are safe to use. 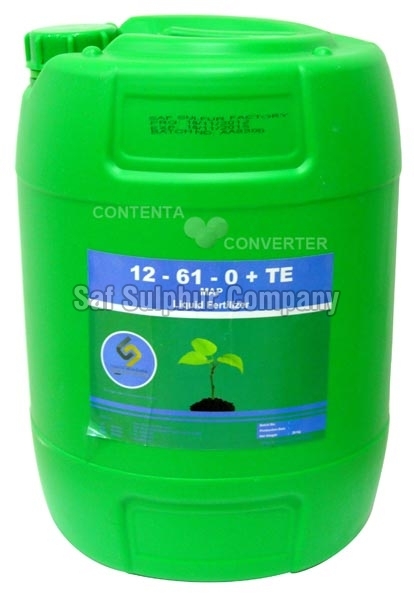 We offer the finest quality NPK Fertilizer in bulk quantities as well with the surety of timely deliveries. 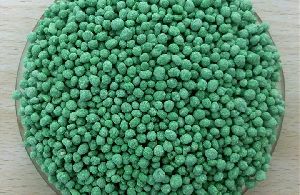 We are a celebrated Manufacturer, Exporter and Supplier of NPK Fertilizer from Kingdom of Saudi Arabia.